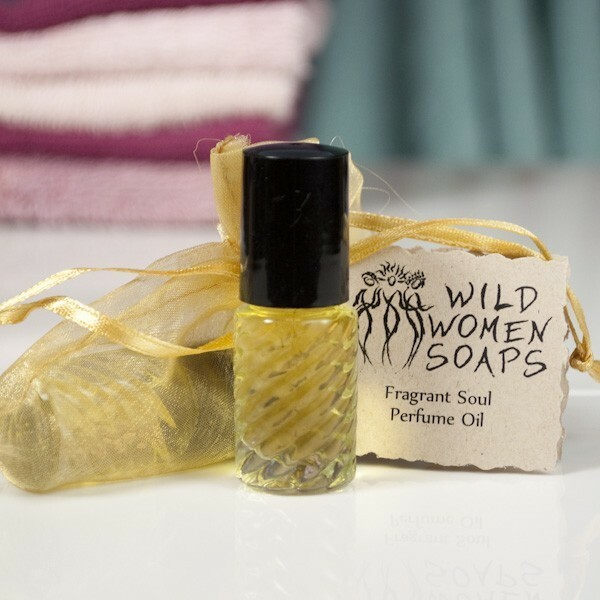 By customer request, all our Wild Women scent essences are now available in concentrated perfume oils. Scent your pulse points for a long-lasting body fragrance. Our perfume oils are in a natural jojoba oil base and come in a 5 ml bottle with a roll-on applicator. 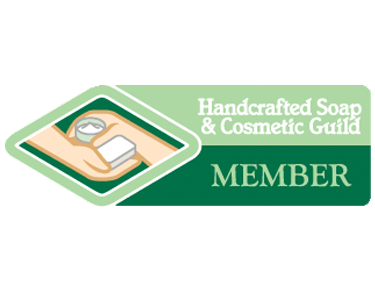 Please specify your desired scent when ordering.